A group of Slovenian developers is bringing what it claims is the world’s smallest smart door lock to the market. Teodoor announced the product in April, offering photographs of its sleek design and hints at its capabilities. The Teodoor lock is now available for pre-order for $99, or $149 for a Wi-Fi enabled lock, and the product will begin shipping at the end of 2017. 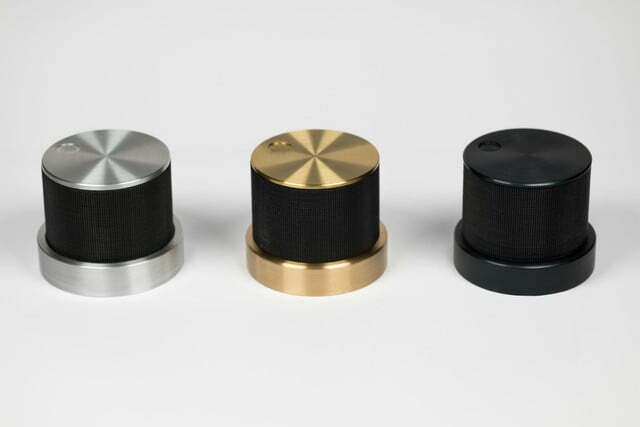 The lock enables hands-free access via Wi-Fi and Bluetooth 5.0 via a proprietary app. 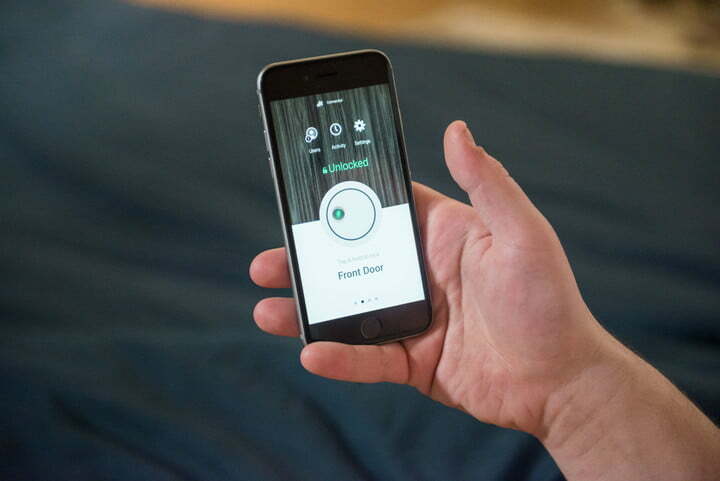 Once a user is within 100 feet of the door with their smartphone, that user is recognized through the Teodoor app through Bluetooth. 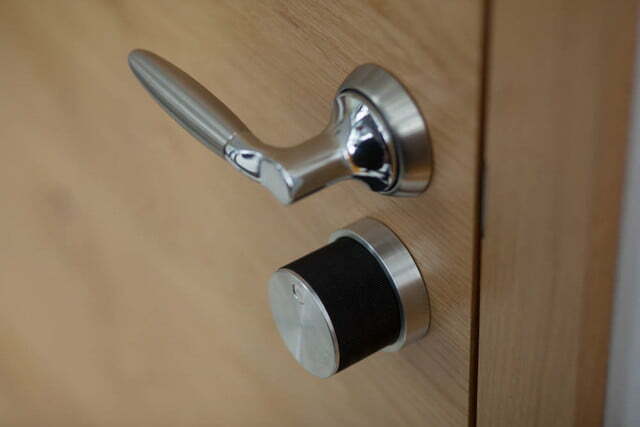 Once the user moves to within 5-10 feet of the door, the smart lock unlocks it automatically. The app also has functionality to account for lost smart phones, since users can log in to Teodoor’s web app and disable the device. Users can also deny access to a stolen phone by using another smart device to access the app, or simply doing a hard reset on the lock itself. Teodoor claims the lock uses safe encryption algorithms in the background without storing any private information about its users. This not only adds to the security of the lock but also expands its functionality. Businesses, for example, could give multiple personnel access permission. The lock can also be programmed to lock and unlock on a schedule, as well as providing intrusion alerts if some enterprising burglar takes a crowbar to your front door. 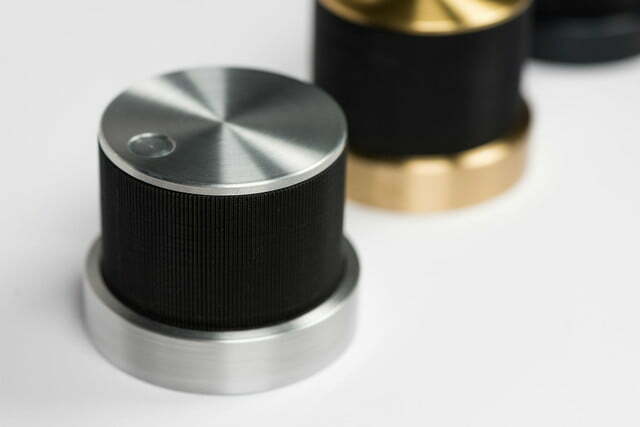 No further details are available yet as to how the recognition technology works, but the developers are planning to bring the smart lock to Kickstarter, according to Teodoor’s website. The company announced on Twitter that it had its first functioning prototype running by late March. The company is also offering early subscribers the chance to win a Ring Video Doorbell or a Chipolo Plus Tracker. Teodoor faces considerable competition from manufacturers who have already brought their products to market, including August, Slage, and Kwikset, among others. Locks currently on the market range in price from $99 to more than $200. Nevertheless, there may be enough space for a new lock maker. A recent report by Grand View Research, Inc. says the global smart lock market size is expected to reach $24.2 billion by 2024.